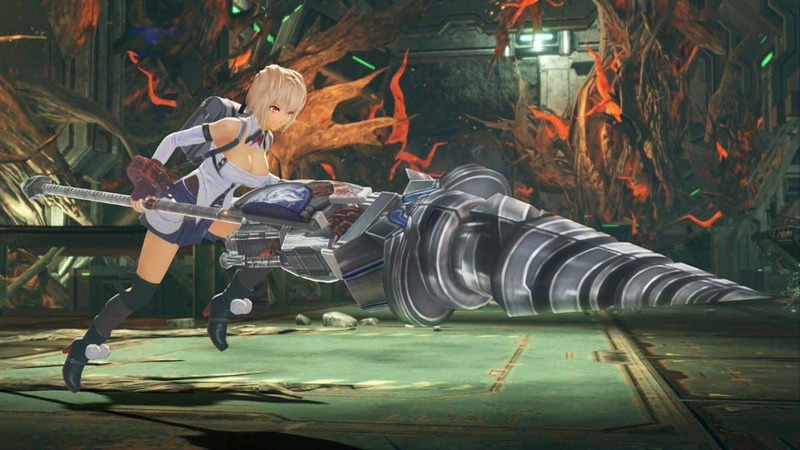 Burst Arts are an additional mechanic that adds a layer of dynamism to the combat in God Eater 3. Below we will discuss how to unlock Burst Arts, utilize them, and then upgrade them for increased efficiency. 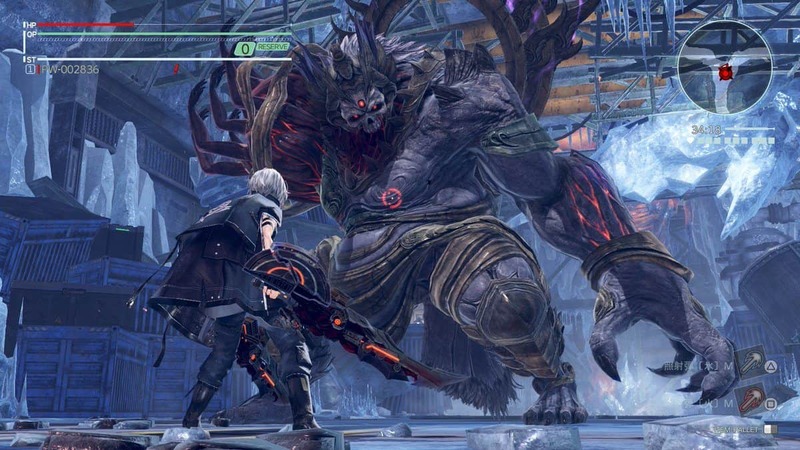 Burst Arts are special techniques within the combat system of God Eater 3 that allow you to extend or enhance your existing attacks with unique new moves and abilities. 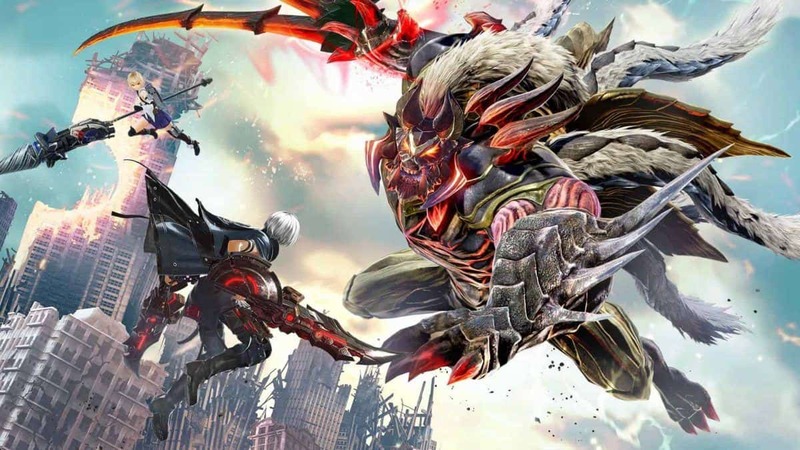 The buffs you receive from these Burst Arts focus on damage and power while some also grant you a situational advantage when attacking, like inflicting damage on a downed Aragami. 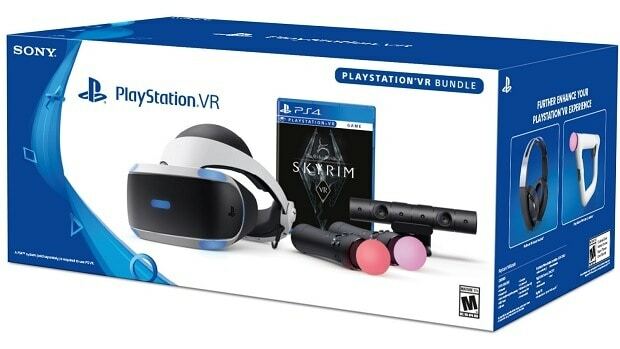 Similar to how Blood Arts worked in the previous installments of the series with a little twist, you can equip three different Blood Arts at a time. These pertain to each of the three mediums of combat i.e. Ground, Aerial, and during Dash. All Burst Arts are passive moves, so they will modify your weapon attacks without requiring you to input a special command. Therefore, basically, you can press the same button you will do for a particular attack as before, but this time, with Burst Arts being equipped, you will get a sweet damage buff. Leveling up Burst Arts do not require any additional materials to be collected. Instead, simply using the attacks that are associated with this Burst Arts frequently, will earn you the XP points that contribute to the overall level of the Arts and subsequently upgrade them to a higher variation. With that said, due to the scaling of this progression system, especially on higher levels, you will need to take down high–level enemies and complete high–Ranked missions (around Rank 5). A good farming tactic is to replay Ein’s Request #2 (after you have completed Ein’s Request #1) at Rank 5. 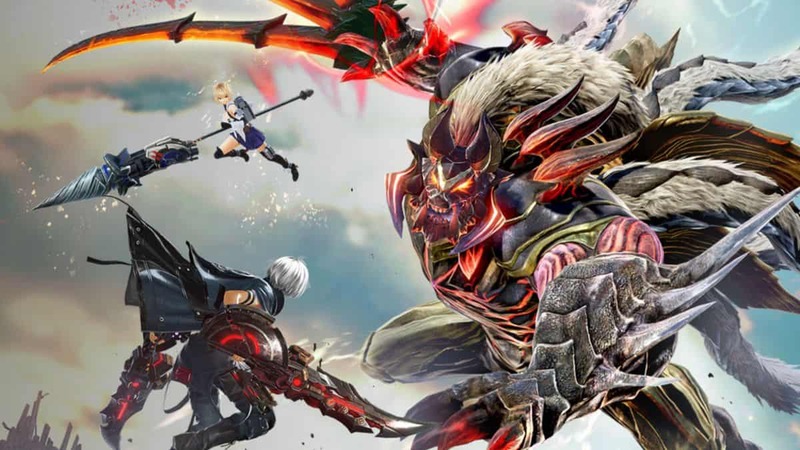 During this task, you will face low–level Aragami, Ogretails, Zygotes, and Dreadpikes, all in a time limit of 40 minutes. The trick here is to use a Rank 1 weapon so you can build up your Burst Arts (without instantly killing the enemies) and have them utilized as soon possible to contribute to your overall Rank. Crescent: Oracle energy is sent out in a crescent–like shape. Rage Smash: A shockwave coupled with Oracle energy. Pillars of Heaven: Pillars or vertical beams of Oracle energy are created around the player. Below, you will find all the Burst Arts for the respective weapons along with a description so you can get an idea of what the ability brings to combat. Scorpion Spread: Ground Strong Attack The player lunges forward and produces a flurry of Oracle blade strikes for massive damage. Gale Edge: Step Attack Produces a shockwave that deal damage to foes. God’s Stich: Aerial Strong Attack A downward strike from mid–air that deals great damage to a foe’s critical points. Aegis Caliber: Ground Strong Attack A quick attack that produces a shield to absorb long ranged attacks and some close–ranged attacks. Firefly’s Sword: Step Strong Attack A powerful lunging attack. CC Chaser: Charge Crush A rush attack that sends energy beaming out in its physical form, damaging opponents and shielding you from any attacks. Spring Attack: Step Attack The God Arc is surrounded by lightning so that critical points of a foe are damaged more and any hit gains you OP. Breakthrough: Pillar – Step Strong Attack A wind attack dealing massive damage and shielding the user from some minor attacks at the same time. Deadly Blitz: Waterfall – Ground Strong Attack The player lunges forward and produces a flurry of Oracle blade strikes for massive damage. Ground Zero: Grand Cross – Strong Step Attack The player glides forward and produces a flurry of Oracle blade strikes for damage while absorbing foe’s Oracle strikes in the process. Reaper’s Call: Ground Weak Attack Sharpened and hardened Oracle Blades cuts through the foes with much ease. Trinity Spin: Aerial Strong Attack A somersault attack utilizing the player’s scythe. 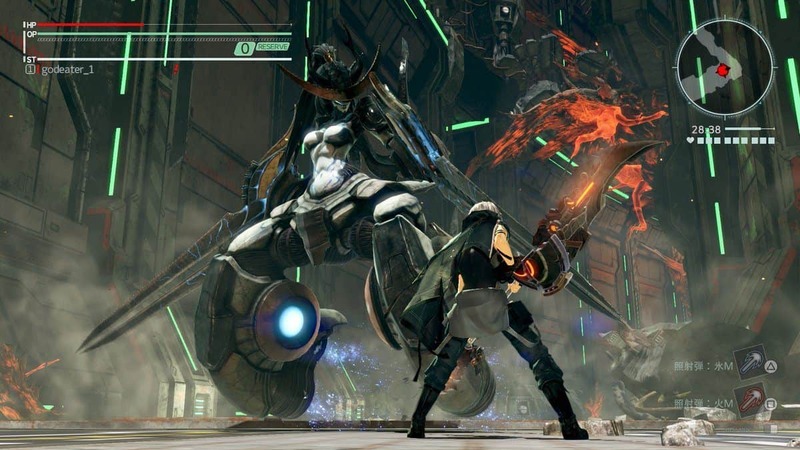 The attack can be chained up to four times in a row. Dagger Dance: Ground Weak Attack A dance attack that deals with the weapon’s movement rather than your owns. Utilizing the Oracle Energy, the move can be chained for extended combos. Angel’s Fall: Mow Down Form Step Attack An Oracle–Energy powered slash attack that takes up the orientation of a circular arch. Dive to Blue: Aerial Strong Attack Utilizing Oracle Energy, a mid–air attack with great range and damage is performed. Moon Tempest: Moon Storm An attack that can be combo–ed from Moon Storm for greater range and damage. Tempest Step: Step Strong Attack The player lunges forward and then performs a wide sweep above his head for dealing damage in a circular arch. Twilight Moon: Aerial Strong Attack An arching attack in mid–air which ends up in a ground–slam.